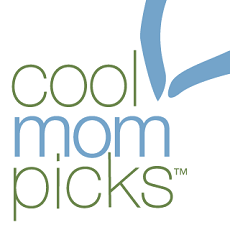 Cool Mom Picks: This game might just be the perfect thing for a multigenerational activity after your Thanksgiving meal! 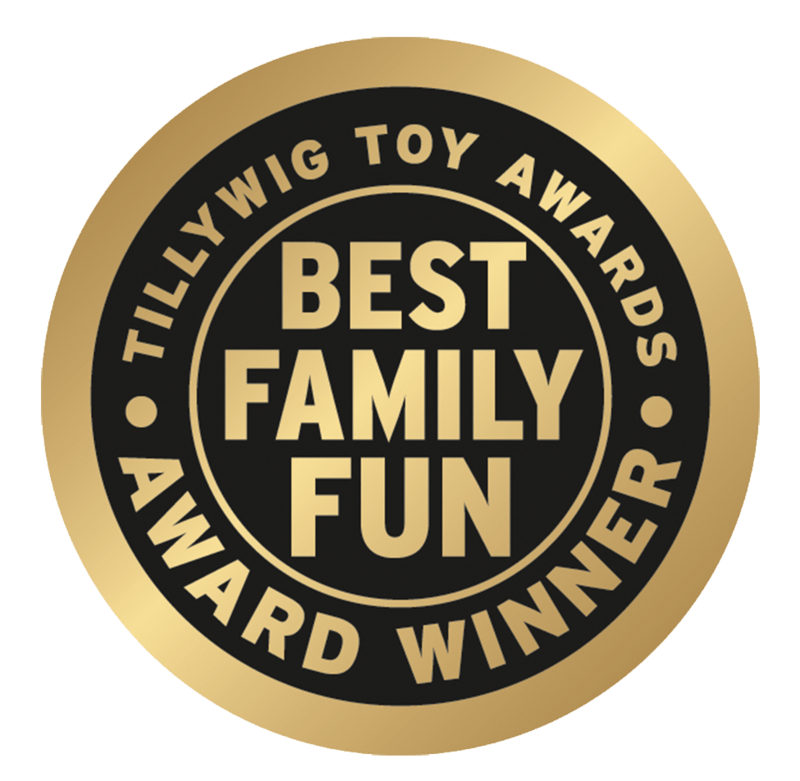 Dr. Toy® Announces 100 Best Children’s Products of 2016 – Featuring Not Parent Approved! 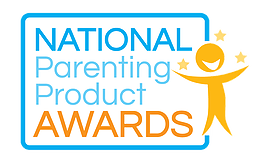 Not Parent Approved Wins Second Award! Thanks NAPPA! Thank You So Much to Tillywig! 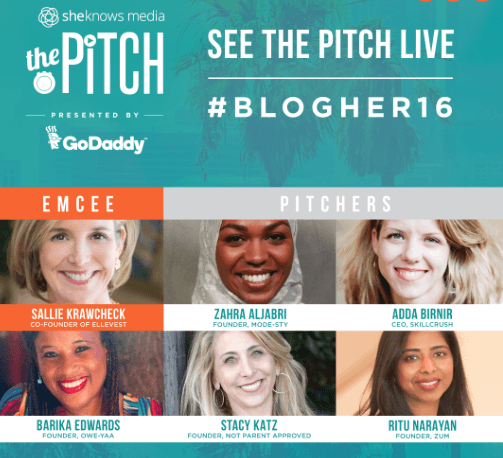 We’re On Stage After Kim Kardashian & Sheryl Crowe at BlogHer16! Thank You! 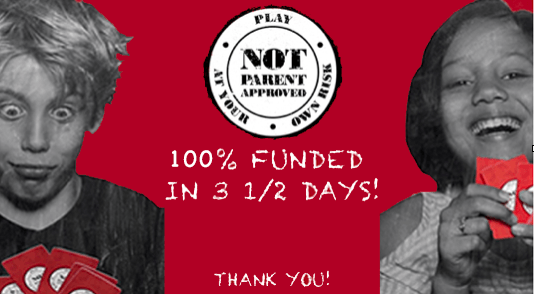 Our Kick A** Kickstarter! Wall Street Journal “Game On” Column Features Not Parent Approved!